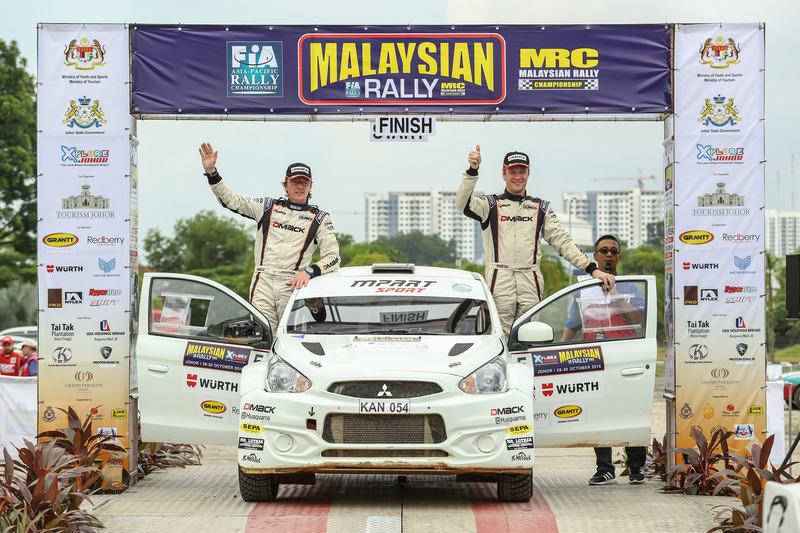 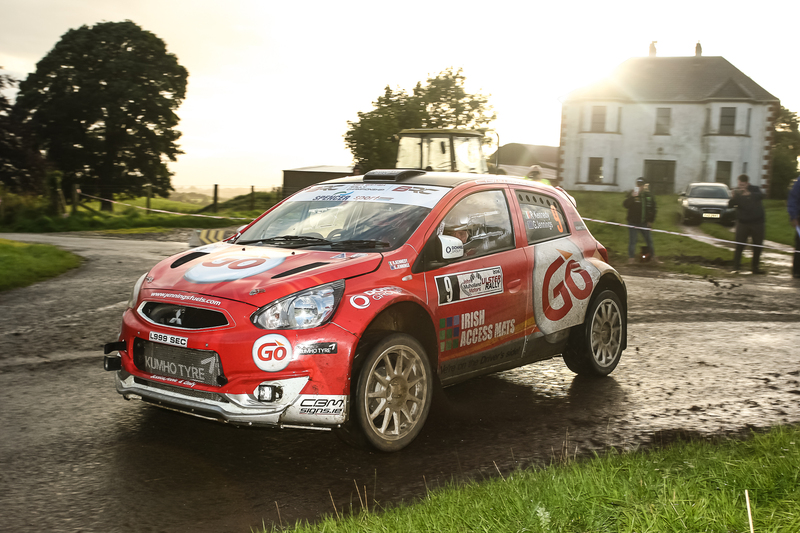 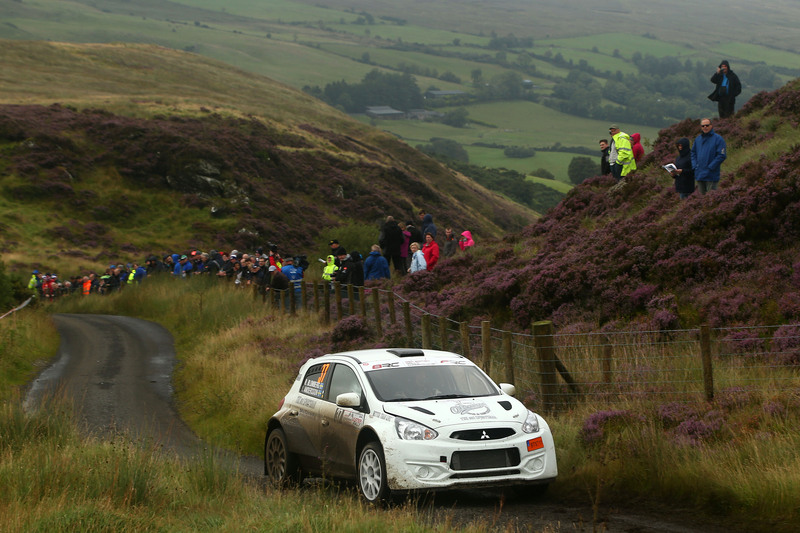 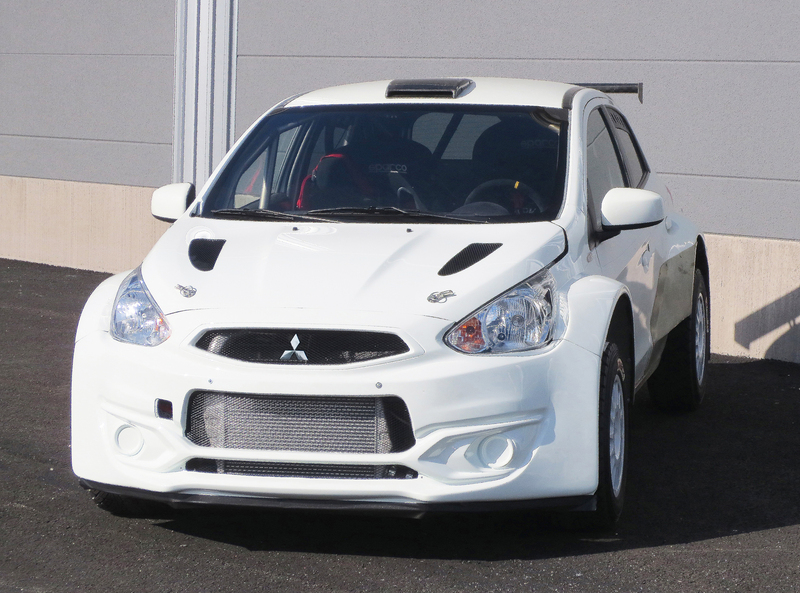 An all-new global contender, the R5 Specification Mitsubishi combines the core elements of the brand's legendary engineering heritage, together with the latest in proven motorsport technology. 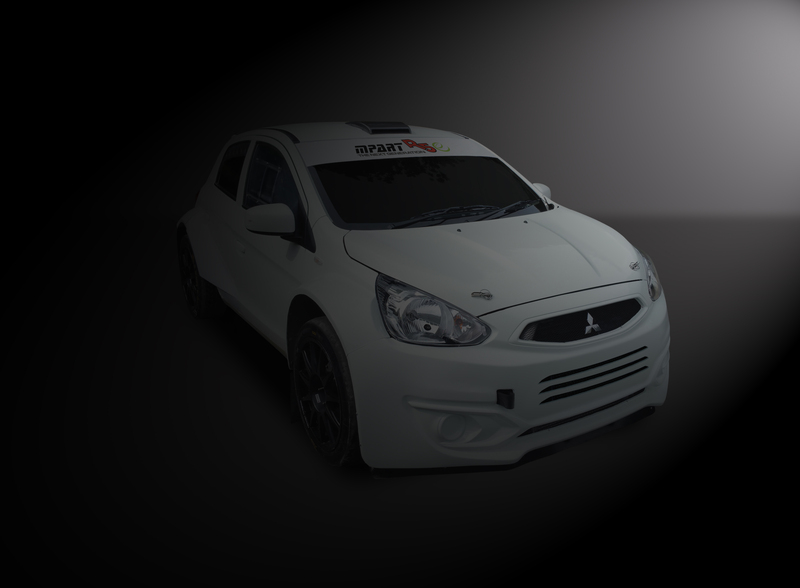 Based on the new Mirage (badged Space Star in certain territories), the car is designed to take on the worlds' best. It has been created to continue from where the Evolution left off and to take the marque to another level. 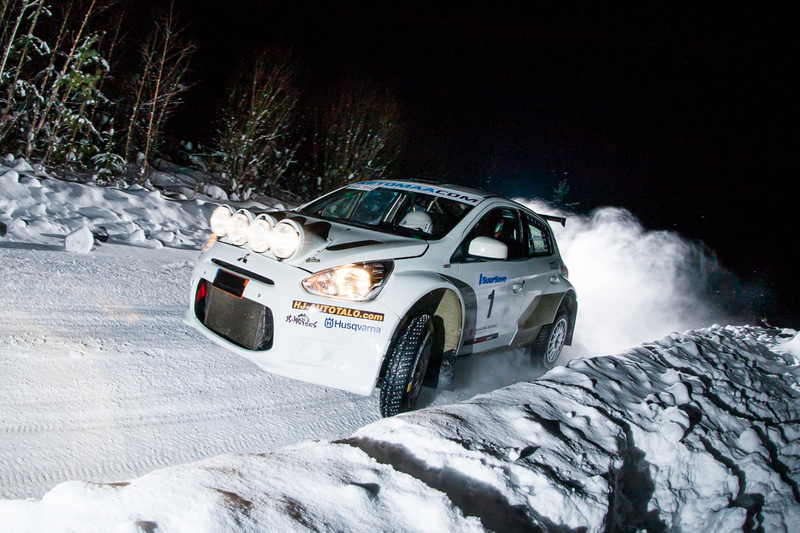 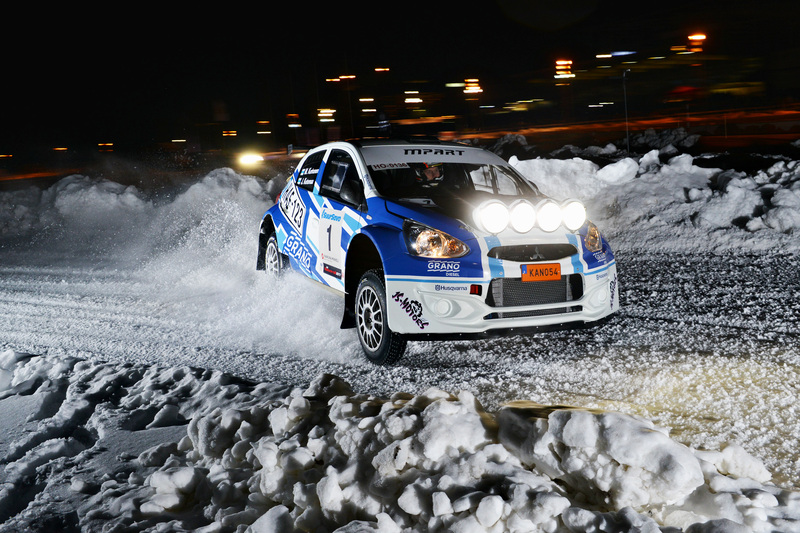 Developed by Mpart AB in Sweden, the car features a 1620cc version of the Mitsubishi 4B11 engine from the Evolution X. 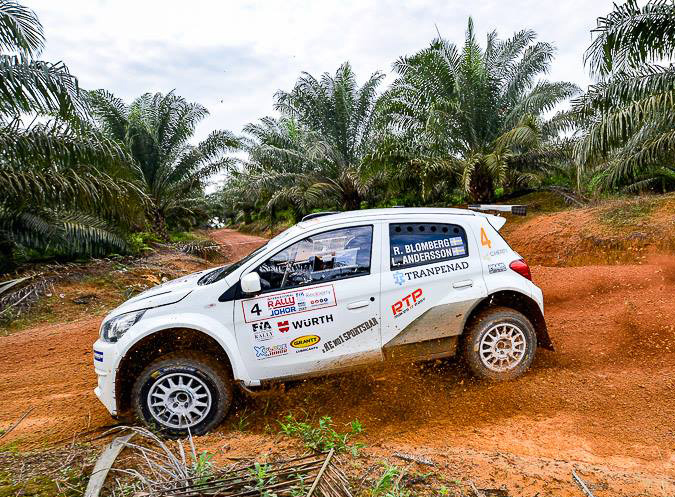 The R5 Specification Mitsubish features a five-speed Sadev transmission and four-wheel-drive system, with MacPherson suspension all-round, mated to specially designed subframes and Öhlins dampers. 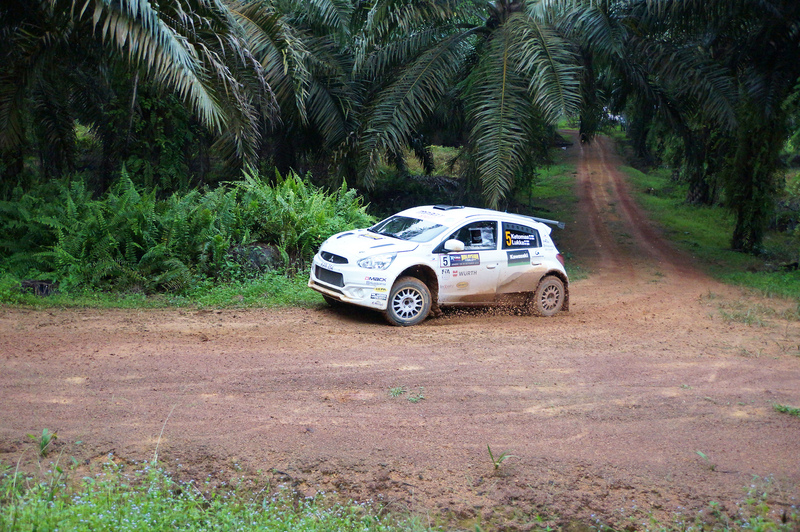 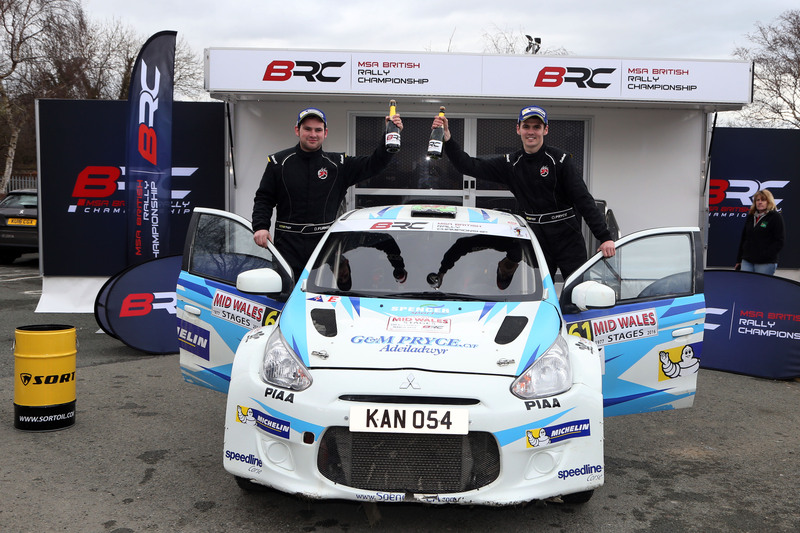 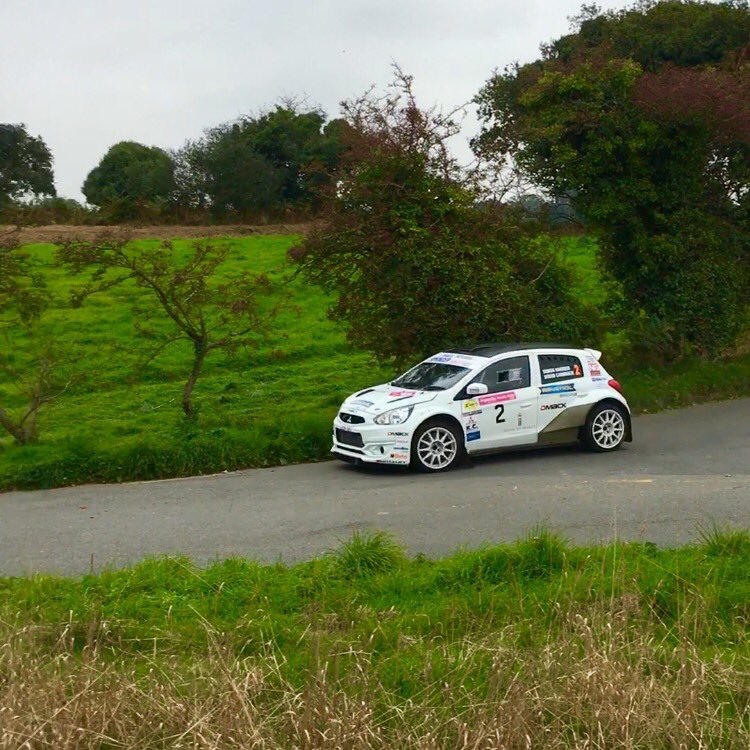 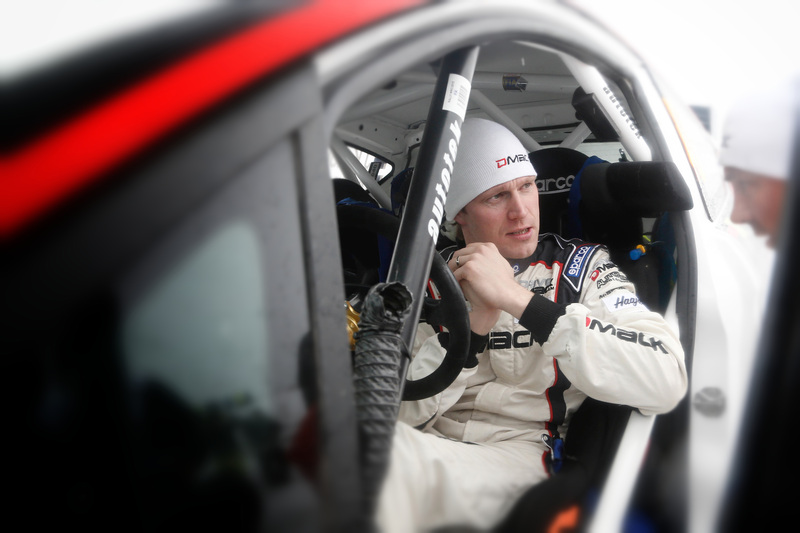 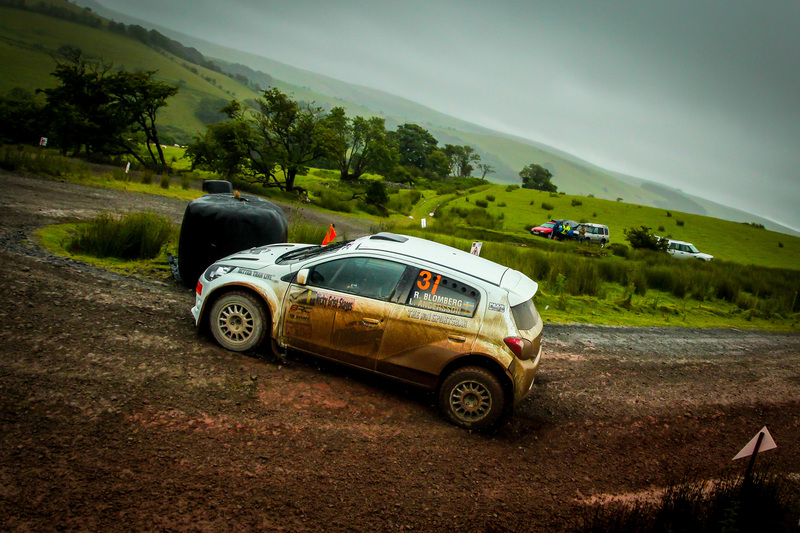 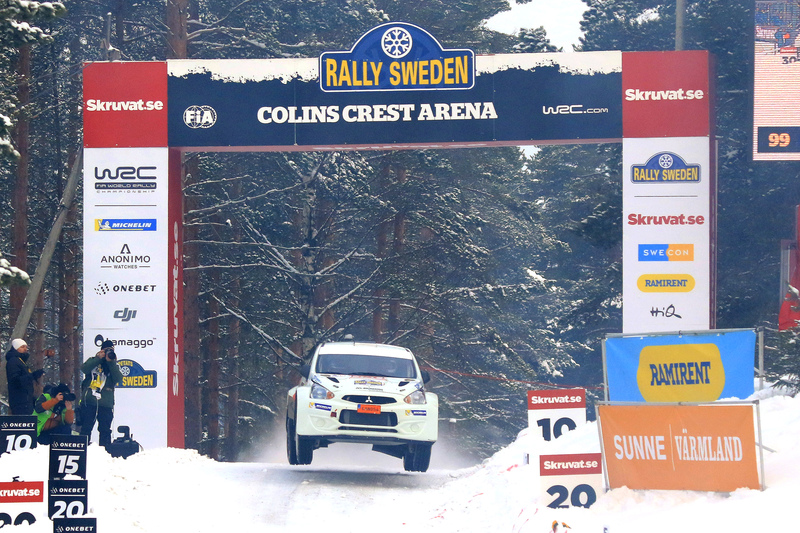 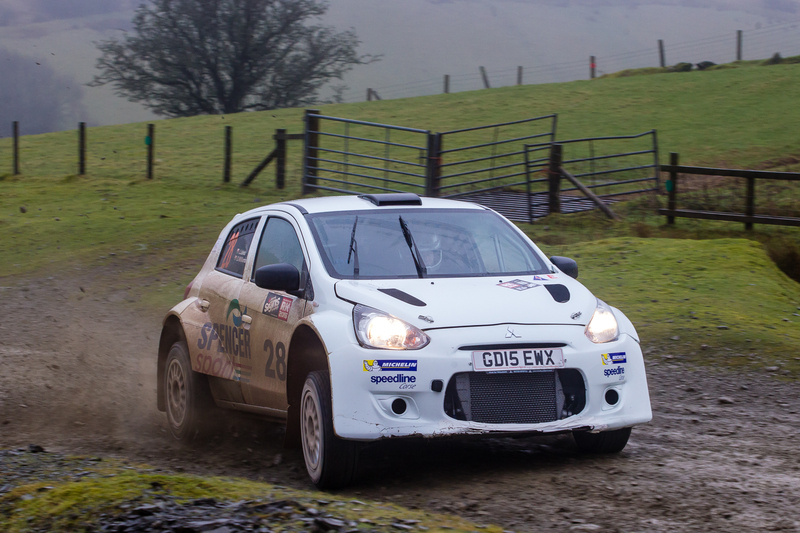 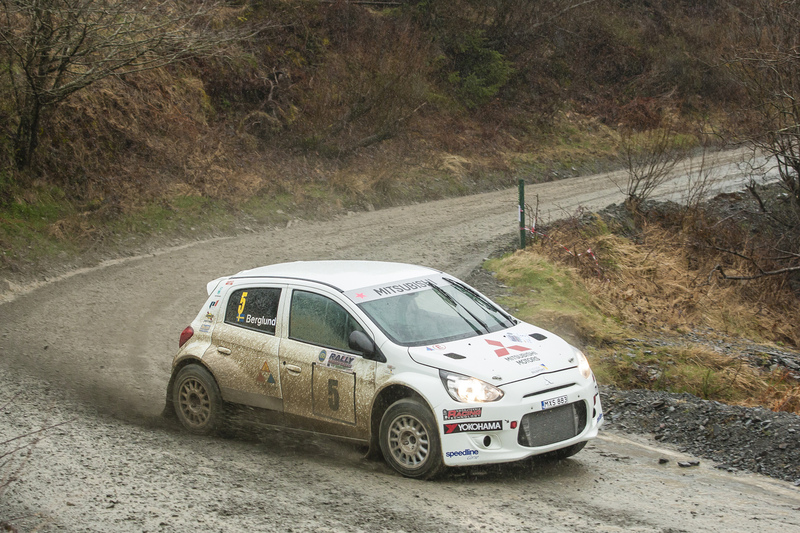 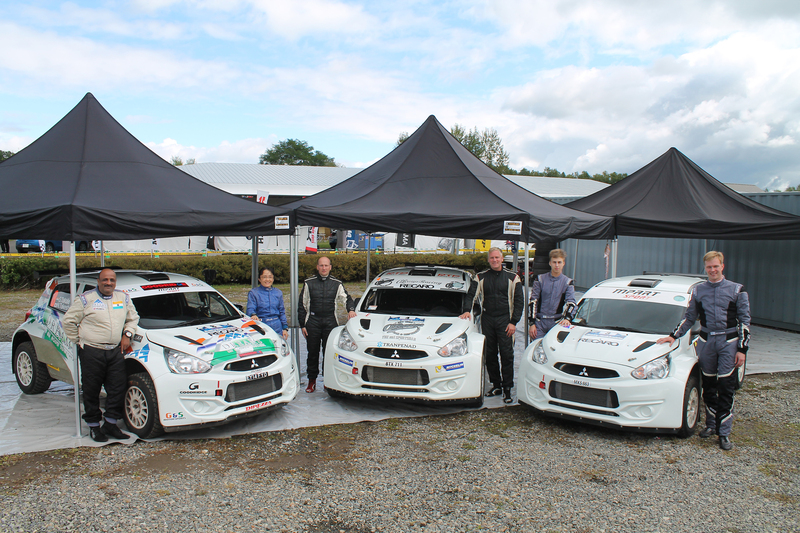 The car is built to comply with FIA R5 regulations. 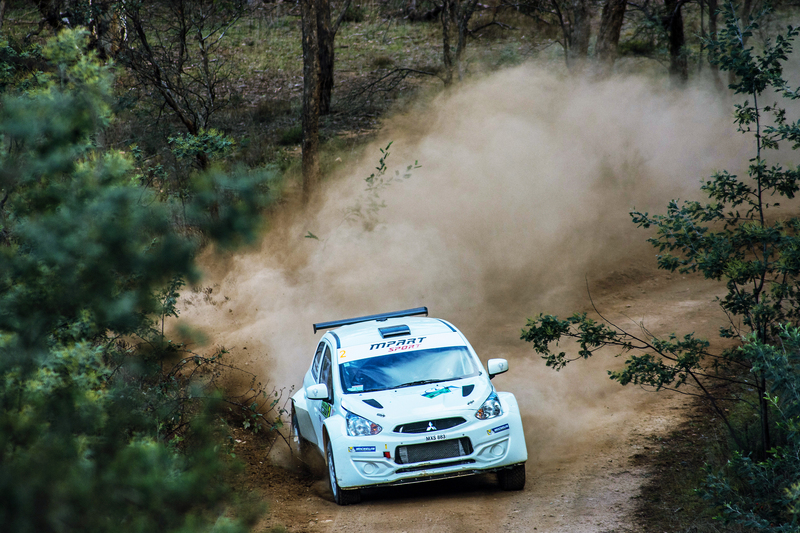 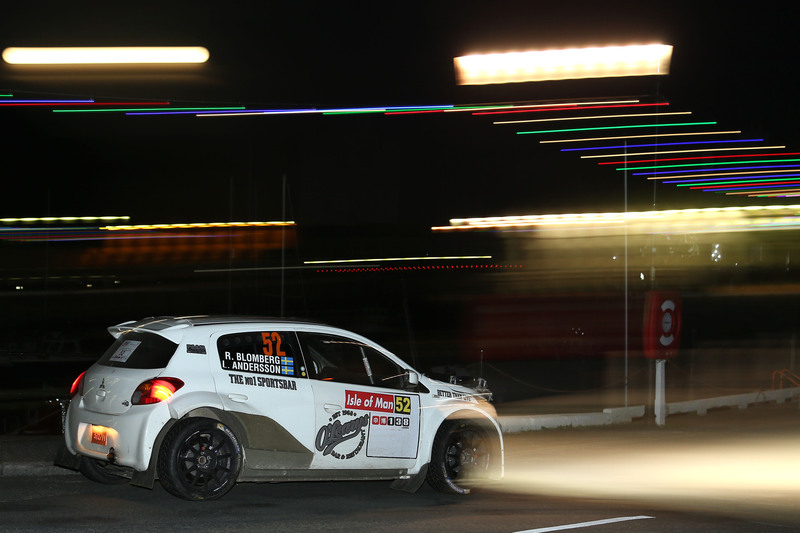 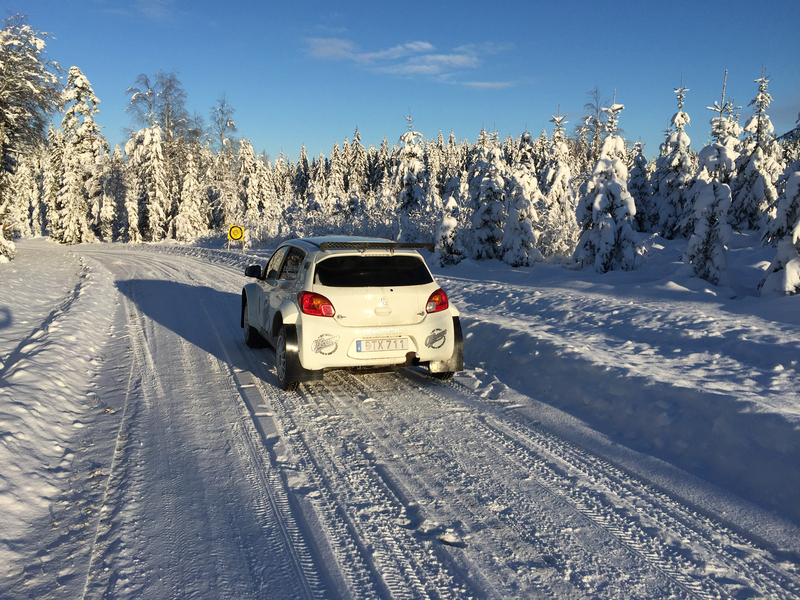 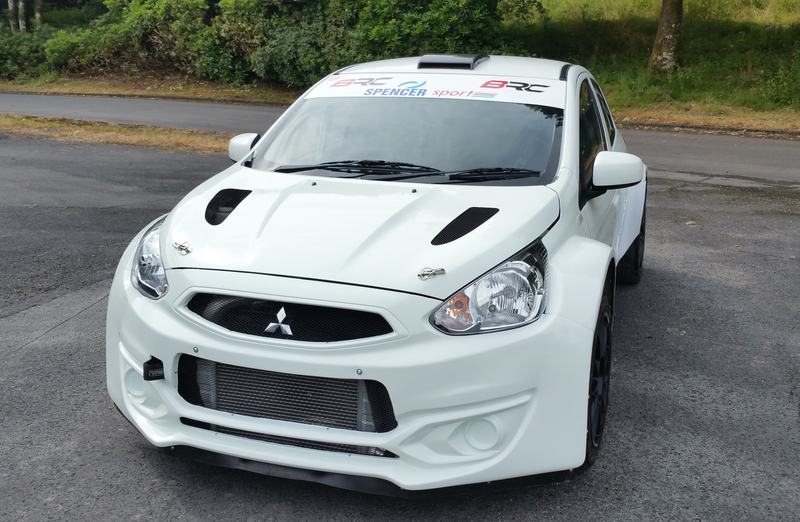 Swedish manufacturer of the R5 specification Mitsubishi Mirage Mpart AB, has revealed it has been developing an all-electric version of its Swedish-built rally car since 2015: the Mirage R5e.